Our CEO, Al Laws Jr., is on a mission to help Baltimore, one relationship at a time. 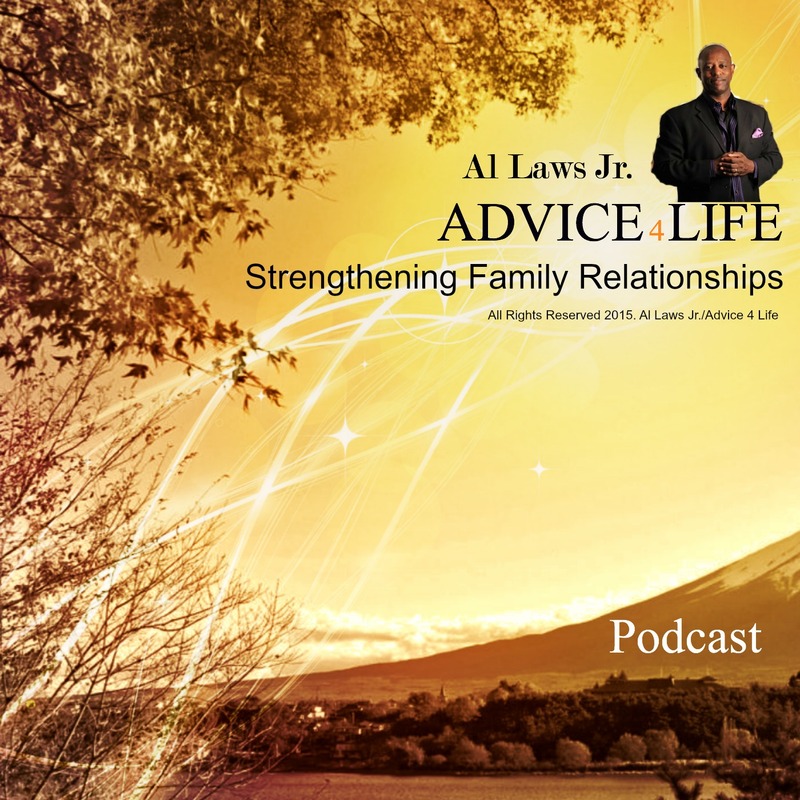 With his radio show, Advice4Life, Mr. Laws and co-host, Gregg Harris, are taking real people who have real problems and giving them the necessary tools to mend broken or hurting relationships. Advice4Life can be heard Sunday mornings at 9am on Heaven600 AM. Not near a radio? Not a problem! We have a podcast where you can access the show at any time! Go online to Advice4Life to catch our show. You can also reach us online at the time of the show on iHeartRadio! We have been blessed with the opportunity to share our mission with radio audiences across the nation. Here are just a few snippets of messages from our CEO, Alford Laws, Jr. Take a listen!